I don't talk about it all the time on my blog, but I love reading and I'm constantly reading and rereading old favorites and new series or stand-alone novels. I will read just about anything and my TBR is getting ridiculously long! Which reminds me, I finally made a Goodreads account and you can follow me there and see what I'm reading, loving, and what I'm adding to my TBR list. 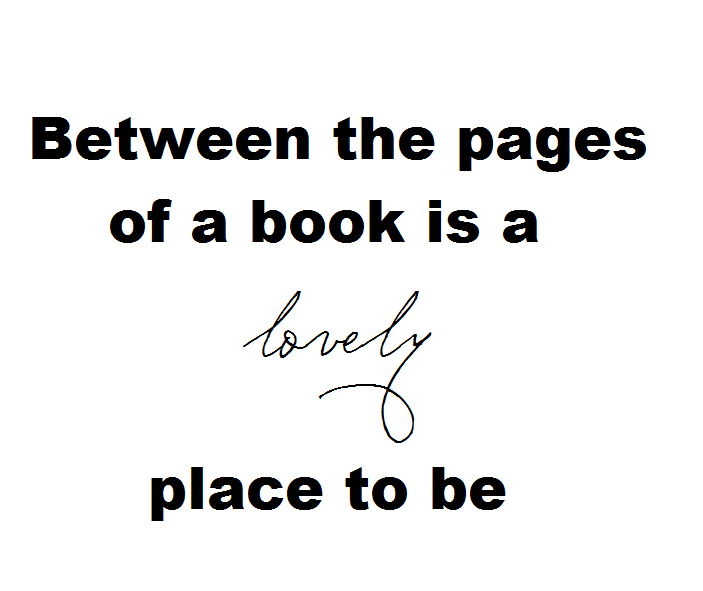 I often read more than one book at a time so I thought I would share some of what I'm loving here, too! I read this in high school and really enjoyed it, so I wanted to reread it and see if I loved it just as much. So far, so good! In case you didn't know, this is a short book set in New York during the Roaring Twenties. It follows a man named Nick who moves next door to a very wealthy man named Gatsby. Gatsby throws huge, grand parties nearly every night. 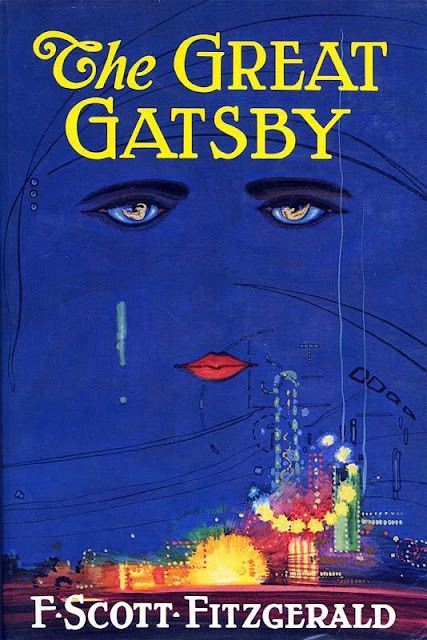 Nick becomes friends with Gatsby and comes to learn that Gatsby is in love with Nick's cousin, Daisy, and throws parties hoping that she will show up. There is a lot of symbolism and for a classic, this is a fairly easy, quick read. Lots of bloggers and YouTubers I follow have been raving about this series so I decided to check out the first book and see if it's worth the hype! 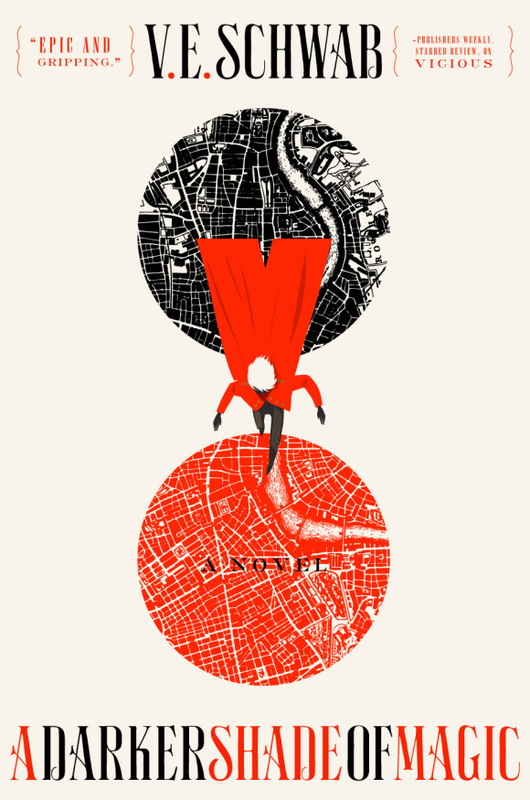 It follows a man named Kell who lives in a world in which there are four Londons: Red, White, Black, and Grey London. Each London has a different amount of magic. Kell is an Antari, one of the only people who is able to pass between the different Londons. It also follows Lila, a thief and would-be pirate from Grey London. The two characters eventually meet to protect a powerful stone from Black London which could fall into the wrong hands. So far, I like it, but I don't think it lives up to the hype completely. I will continue on with the series and see if it gets better! Who knows, maybe by the end of the first installment I will give it 5 stars. 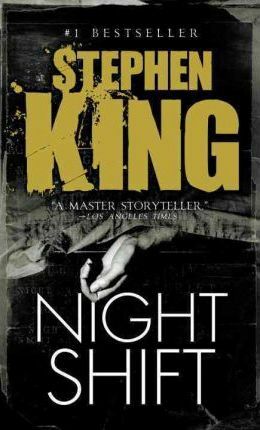 I recently added all of Stephen King's books to my TBR and I wanted to start with this collection of short horror stories. It includes some famous ones, like Children of the Corn and Salem's Lot, and some lesser-known ones. I'm about 1/3 of the way through it and have finished several of the short stories. They're okay so far. None of them have really scared me but they are all very different and interesting. I think I'm most excited about Children of the Corn because I'm scared of children (not even kidding) and that one might actually scare me. Hopefully I don't need to explain the plot of this series to anyone! 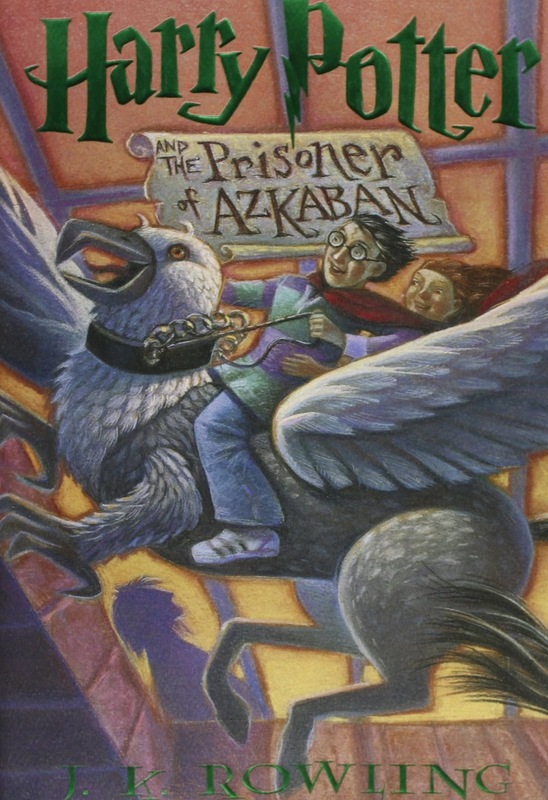 Last semester I took a class about Harry Potter and felt inspired to reread the series, so now I am on the third book. Prisoner of Azkaban isn't my favorite Harry Potter book (Half-Blood Prince has that honor!) but this is one of my favorite series and I love rereading it. I first read the Mortal Instruments series two summers ago so this is my first time rereading it. The first book was not my favorite, but this book in the series is reminding me why I loved it so much the first time I read it. Between my first read and my reread I also finished the prequel Clockwork series, so now I feel like I have a better understanding of the history of the characters and the world which is great. This series follows a girl named Clary who learns that she is a Shadowhunter, a half-angel half-human who hunts demons. If you like fantasy books you may really like this series. The first book isn't the best, but I think if you keep going on with the series you may really like it! I would love to hear what you're reading at the moment or any of your recommendations! 6 comments on "Currently Reading: January"
You have some great picks there! 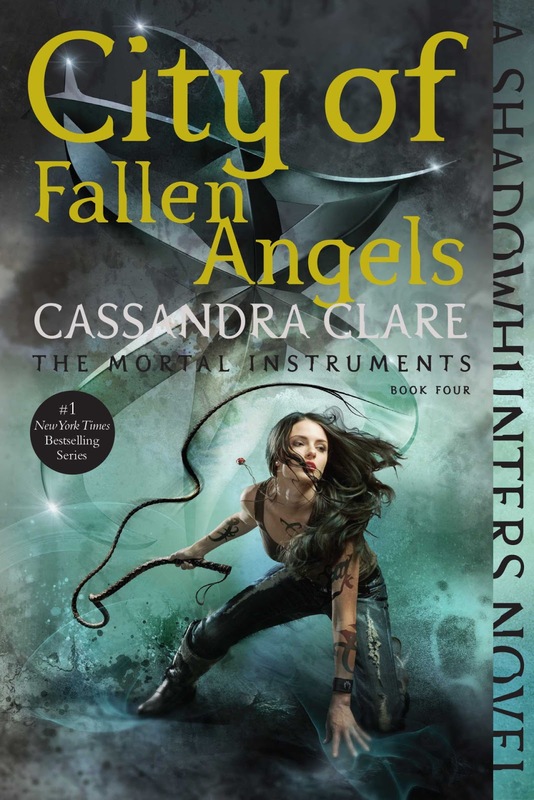 I always mean to get around to more Victoria Schwab books but I never seem to, and Cassandra Clare is always great. Also, Goodreads is the best! I remember reading Harry Potter when I was 10. I was only able to make it through the Goblet of Fire (the fourth book). I really need to read more this year! You're making me want to re-read the Harry Potter series now! I added you to Goodreads. I should reread The Great Gatsby this year. My son is all about Harry Potter, I've been reading sections to him.